The comedian’s new show has been described as a ‘harrowing onstage breakdown’. Can’t wait! In March of this year Kendrick Lamar released his latest studio album, To Pimp a Butterfly. It was described as “fearless in its scope”, “a masterpiece of fiery outrage” and “a very important piece of work that will stand the test of time”. However, one opinion has been withheld from the eyes of the public, despite obvious and deep interest being sought by almost everyone. Until now, that is. Yes, public, you can finally breathe a sigh of relief as none other than Mr Frankie Boyle is set to produce his long awaited response to Kendrick’s latest musical offering in an exclusive on stage performance that will apparently leave the ball ‘firmly in Kendrick’s court’. Confused? So are we, but we do know that Frankie Boyle is touring several locations in the region this month and will vaguely be discussing Kendrick Lamar. The show titled Hurt Like You’ve Never Been Loved is being described as a “harrowing on stage breakdown” and sounds as if it is going to be some of Frankie’s more experimental work to date. However, the former Mock The Week star is never far from controversy, and this latest set is sure to be festooned in dark humour and jokes that you won’t be able to tell your mum when you get home. 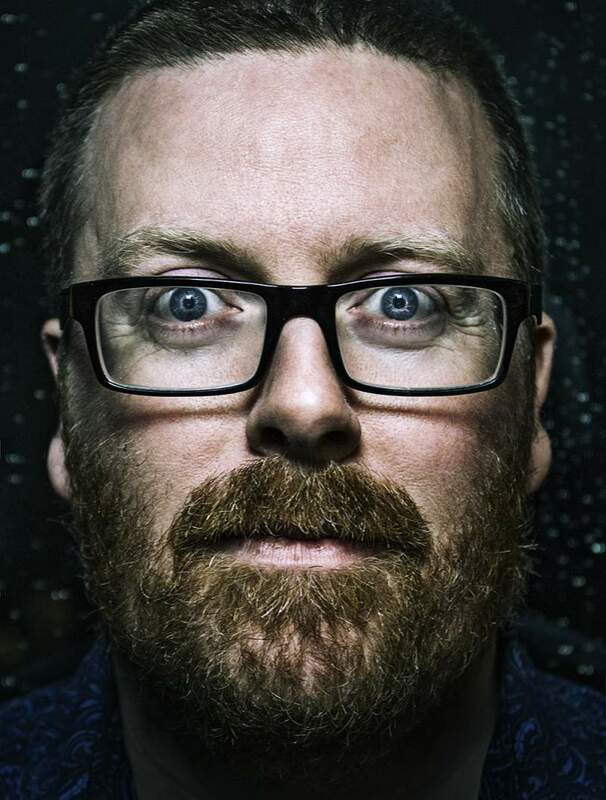 There’s much more to Frankie Boyle than being vulgar and upsetting though, and in spite of the confusion surrounding this show, one can only assume that Boyle’s natural talent and intelligence will have created something truly worth being a part of. The whole harrowing breakdown can be witnessed at Sunderland Empire on Saturday 7th, Tyne Theatre & Opera House, Newcastle on Friday 20th November and Middlesbrough Town Hall on Thursday 3rd December.